A number of big housing projects in the Wellington region could be held up by the shortage of plumbers and other tradespeople in the building industry. In February, Wellington City Council announced plans for 750 social and affordable housing units. And Housing New Zealand recently announced plans to build and refurbish a further 713 houses in Lower Hutt. Wellington City Council Housing Task Force chairman Paul Eagle said increasing the number of qualified builders was essential in order to achieve its new housing targets. His main concern was that shortages could lead to a serious issue around affordability. Building and Construction Industry Training Organisation (BCITO) chief executive Warwick Quinn said forecasts estimated 50-60,000 new construction workers would be required in NZ over the next five years, across the spectrum of trades. Housing NZ development strategy manager Garry Looker acknowledged there was a strong demand for skilled tradespeople, including plumbers in Wellington, but believed its systems would cope. Friday Homes owner Mike Friday is struggling to recruit more tradespeople and said he was always looking for apprentices. However he said getting jobs finished on time is also about good organisation and project management. 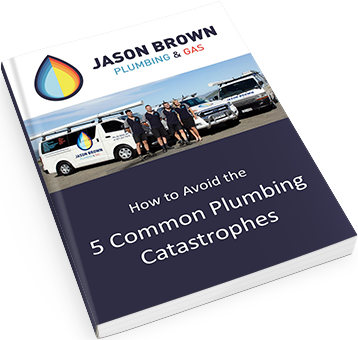 Here at Wellington’s Jason Brown Plumbing & Gas, we also believe in good organisation and the importance of managing projects on time and on budget. That’s why we can give you regular progress updates – so you know your project is running to schedule.